If you need some landscaping ideas and you’re wondering where to start a landscape transformation, look no farther than your front yard. It’s the first thing that you see driving up to your house, and you can wow guests before they even enter your home. 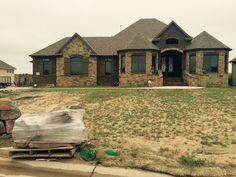 Just remember that curb appeal is important, but no matter how pretty your landscape is, it needs to be functional. 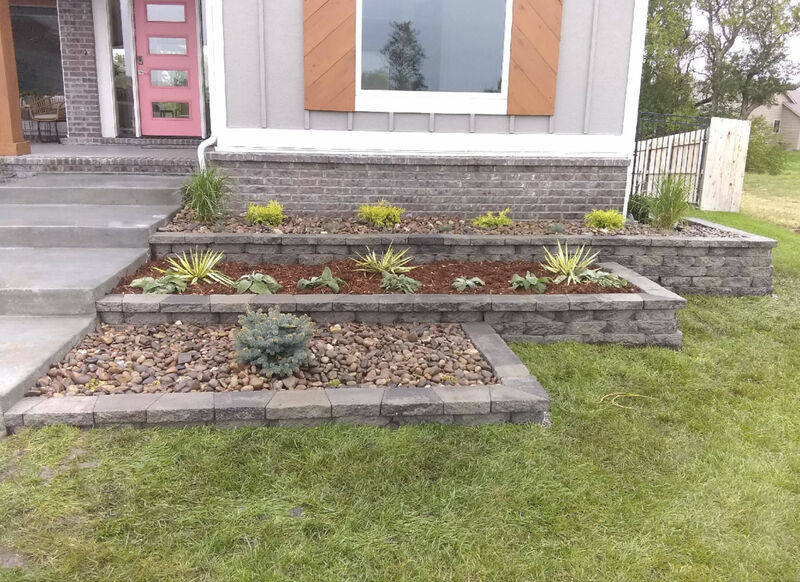 Home landscaping can involve more than just making your front yard look pretty. Yet, bringing your landscaping ideas to life doesn’t have to be difficult. Simply approach the task of revamping your outdoor space with three things in mind – size, budget and time. 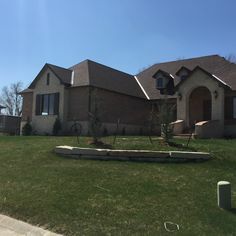 Your foundation planting should embrace your house and not cover it. Low-growing shrubs or ground cover should be planted in front of low windows and porches. Larger rounded shrubs or small trees work well planted on the corners of your home. These larger plants will frame up your house and help soften the box-like structure. Remember to create a small bed in your front yard for annual color. Flowers will add instant charm. 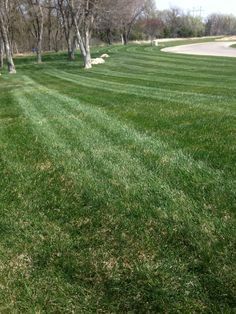 Spruce up your front yard by edging a driveway or ringing a tree. Don’t forget to consider your mailbox, garage doors, front door and windows as mini-zones – an upgrade or change in color to one or more of these areas can dramatically change the look and curb appeal of the front of your home. 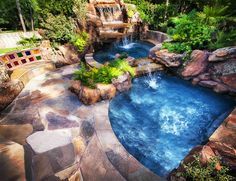 Backyards are often left natural, but many are neglected spaces bursting with potential to be beautiful, usable assets to your outdoor space. 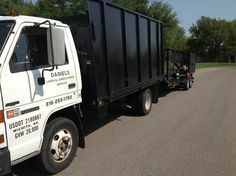 Sometimes all it takes is a little mulch, a few flowering shrubs and a tree trim. Adding a pathway of flat stone, gravel or bricks gives your yard structure and charm. 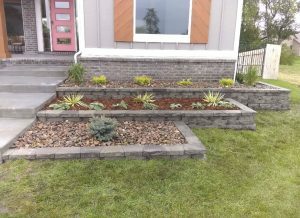 Do all of your hardscaping projects before you set out any plants. 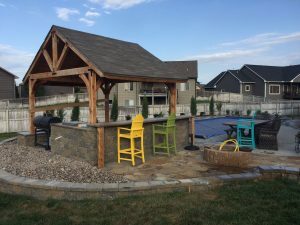 Hardscaping can include a porch, sidewalk, driveway, parking areas, decks, fencing, patios and arbor. 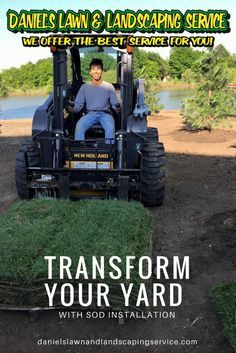 These projects usually involve construction, which can compact your soil or damage turf and plantings, so it’s important to complete any heavy work before plantings begin.One tip that applies to both front and backyards: don’t forget to pull, treat and kill those pesky weeds! Your backyard should be an outdoor living area to enjoy. If you need privacy, install wooden fencing or large shrubs around the perimeter to create walls. 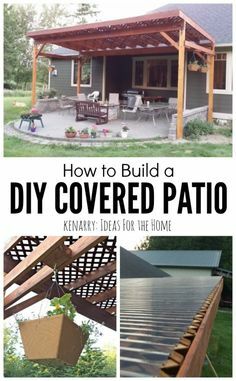 Decks and patios make great sitting or dining areas when the weather’s appropriate and they create a nice overflow for guests during parties. Before planting anything, study your landscape. See where the sun rises and sets. Some plants love the morning sun but will not tolerate western sun. Consult with a local garden center about the plants that you intend to use and know their needs. Plants that need full sun such as herbs, vegetables, roses and many bedding plants require five or more hours of sunlight, so make sure to design your areas appropriately. Another great landscaping idea is to add some design elements to your landscape by playing off the shape and texture of plants. Use fine-textured plants that have small leaves or needles next to bold-textured plants that have large leaves. Upright linear growing plants can be positioned next to round or low-growing plants to create interest. 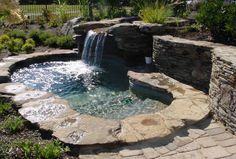 There are endless landscaping ideas for your outdoor spaces, many of which can be accomplished easily and inexpensively. Just start with one area of your property at a time and get creative. 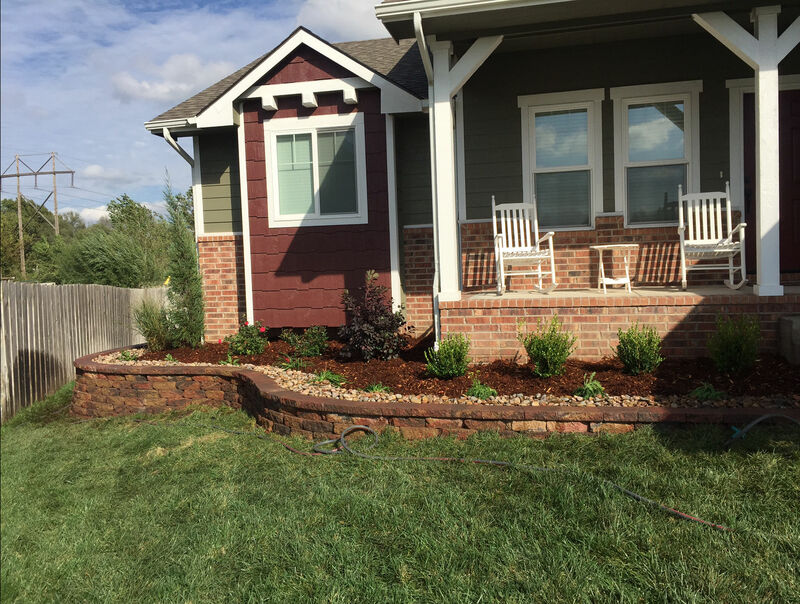 Get more landscaping ideas from us by contacting us for a free estimate!